Help support our mission to promote awareness of brain tumors and the need for effective treatments. Proceeds from this event will be awarded as grant funds to brain tumor researchers at Mayo Clinic. Option to collect pledges as a team. Rally your family, friends, and coworkers to support you and raise more funds for brain tumor research! Option to purchase registrations (walk or run) as a gift. As the gift giver, you will receive a unique code with your purchase. Share that code with whomever you would like to have a free registration. The recipient of your gift must then log in to Race Roster and enter that code to redeem. Children 12 years old and younger may attend free of charge and participate in the walk or the run when accompanied by an adult. Kid-friendly activities will also be available. Please note: Children registered without a charge will not receive the free gift or finisher medal. To receive these items, register your children in one of the following 3 categories. Receive a free thank you gift upon arrival. Option to walk inside around a track or outside along a 5K path. 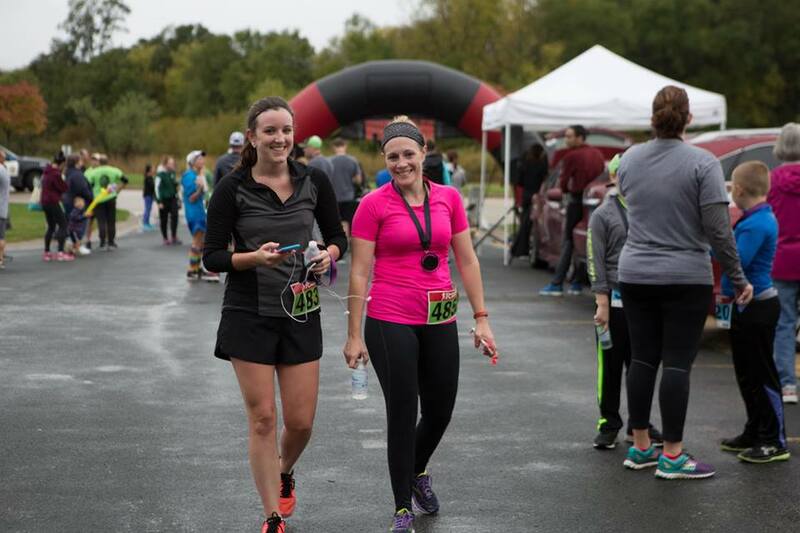 Receive a free thank you gift upon arrival and a custom finisher medal when you cross the finish line.